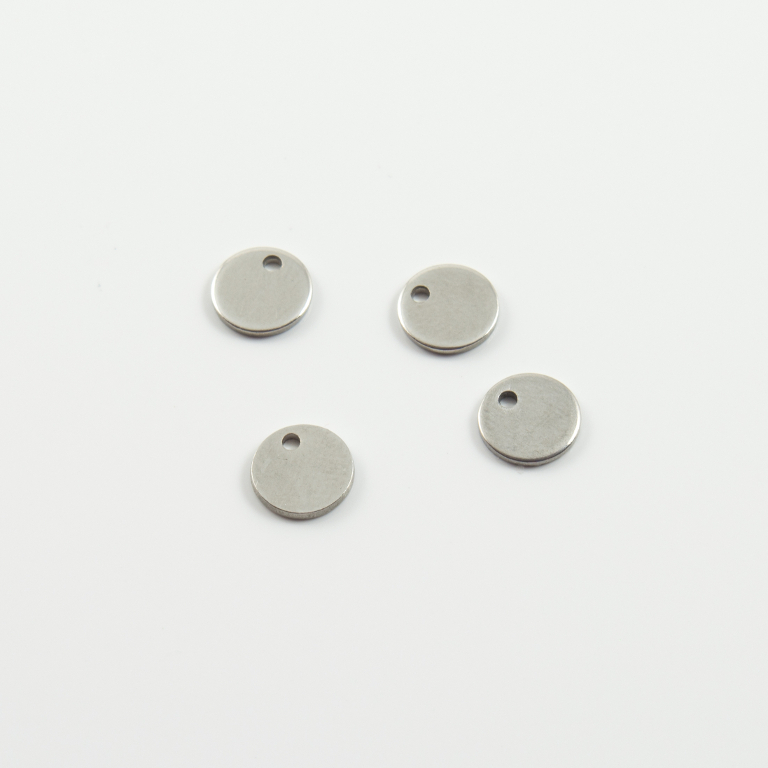 Steel pendant circle. Dimensions 0.8cm. The price corresponds to 4 pieces.